The Gigantica Road Lake is a fully-licensed venue in France and part of the overall Gigantica complex. 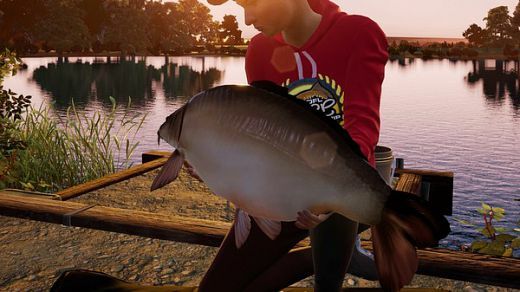 Similar to the Main Lake, the Road Lake is home to hard-fighting big carp and there is every chance you will catch a new personal best at this venue! 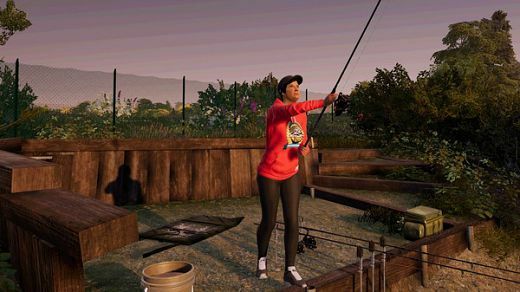 Digitally recreated in stunning detail, this 30-acre Lake is famous for the amount of action you are guaranteed due to its high stock of fish. The average weight of carp in this Lake is well over 30lbs, with plenty of 40 and 50lb Carp to go after. The crown jewel of this Lake is ‘3 scales’ at over 64lbs. This venue is predominantly a carp venue with approximately 900 present, including 50 trophy fish to target and land. There is also a small number of pike to 15lbs for you to spin for whilst waiting for the carp to find your bait.